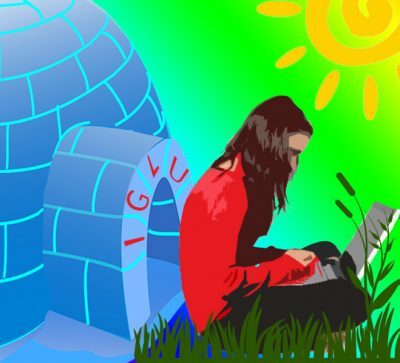 IGLU (Inspired Group for Literary Understanding) is a writing group that meets weekly in Teen Services. Teens, 13-19, gather to discuss all things writing and enjoy a snack. Come and share your passion!